Camp Buffalo website! Camp Buffalo is a property of Sagamore Council, Boy Scouts of America. We are located 9 miles north of Monticello, Indiana, home of Indiana Beach and the famous slogan, “There's more than corn in Indiana!” The camp is located on banks of the Tippecanoe River, which allows us to provide several canoe trip options ranging from a few short hours to overnight. Camp Buffalo also has many facilities available for use. Included is our spacious dining facility Shideler Hall, our recently renovated Multi-Purpose Building with meeting rooms and bunk rooms, and two cabins, Winter Quarters (which sleeps 24) and Ivey Lodge (which sleeps 25). Our large campfire ring, quiet chapel area, and rustic nature lodge are surrounded by 16 campsites and miles of hiking trails. Camp Buffalo also has an excellent shooting sports facility, an outdoor swimming pool, a mountain bike trail, and our ever-expanding Liberty Lake for fishing and canoeing. Our two wetlands provide a great location for wildlife and conservation lessons. 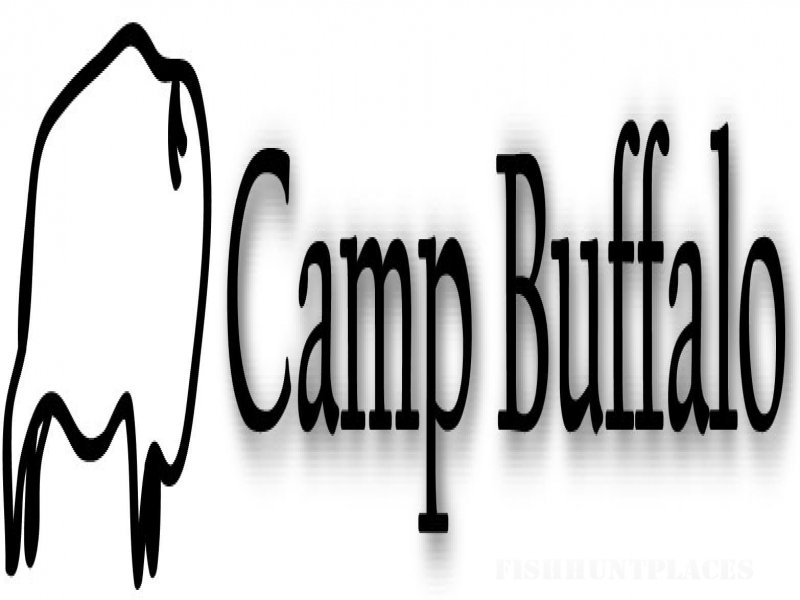 Camp Buffalo offers numerous activities for you and your Scout unit or other group. Check out what all we have to offer, and we hope to see you soon!